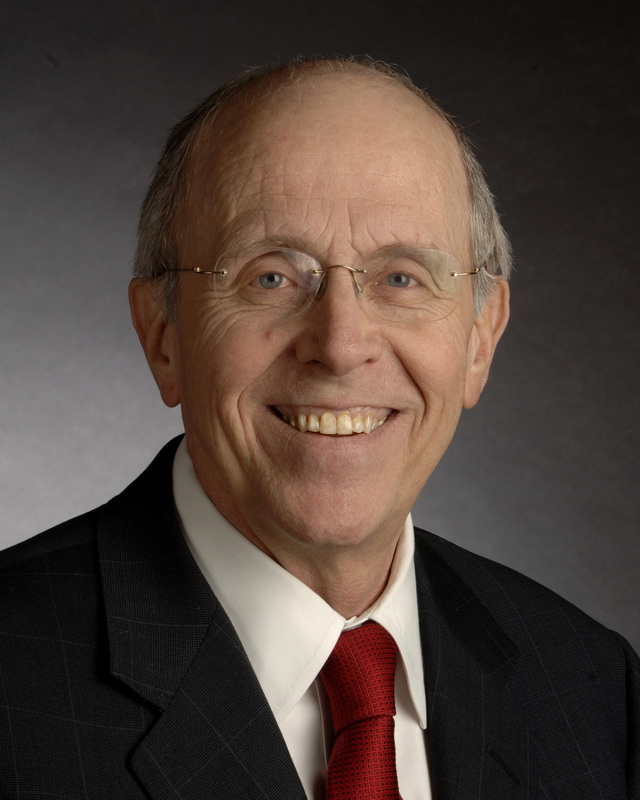 Next month I will begin my role as chancellor emeritus of the Texas Tech University System. It has been an honor to serve and work alongside you as chancellor for more than seven years. Since I took office in December 2006, our universities have made tremendous progress. We can all take great pride in what we have accomplished together throughout the TTU System. Thanks to our great team and supporters, the TTU System now consists of four universities, doubling in size after the addition of Angelo State University in 2007 and Texas Tech University Health Sciences Center at El Paso in 2013. Student enrollment has increased 45 percent system-wide. We have invested more than $775 million in construction at our campuses. Research expenditures have nearly tripled since 2006, averaging $200 million annually in 2011, 2012 and 2013. We also have awarded a record number of degrees, increasing 52 percent since 2006. None of this would have been possible without your hard work, dedication and support. Our students, faculty, staff, alumni and supporters have been at the heart of our success. I am so grateful to our many loyal donors who realized the importance of investing in higher education. Together, we have raised more than $1.2 billion for our universities. As a result of this achievement, the TTU System endowment is now over $1 billion. I also thank our faculty members who do much more than teach. You serve as mentors and shape the lives of our students. You advance our communities by sharing your expertise and discovering new knowledge in your research. More importantly, you have enhanced our intellectual quality and academic culture! To our administrators and staff, I am very appreciative of your tireless efforts and commitment to the TTU System. You have helped elevate our universities to new levels of excellence and have continued to provide the best campus environment for all of those who are part of the TTU System family. With a new chapter beginning for the TTU System, I proudly hand the reins to my friend, Robert Duncan, as our chancellor. Senator Duncan has worked diligently for all of Texas and has been a great help to the TTU System during his time in the Texas Legislature. He is an outstanding choice and will do a great job. No matter how much things have changed from my time as a student, professor and chancellor, one thing remains the same throughout the TTU System—the spirit of our great people.We have the best students, faculty, staff, alumni and supporters who will continue to make our universities better. Whatever your role may be, from the bottom of my heart, I thank you.